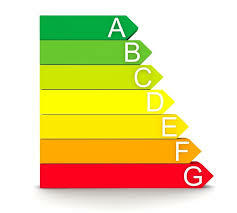 Energy Performance Certificates (EPCs) are required to sell a property legally and they last for 10 years. Part of the idea behind EPCs is to help homeowners, landlords and tenants to understand how much it will cost to heat a home and importantly, the cost benefits of making changes to the property to reduce energy consumption. EPC’s give information on how to make your home more energy efficient and reduce carbon dioxide omissions. All homes bought, sold or rented require an EPC. The Sell Like New Group can organise this for you from £125 inclusive of VAT; please contact the team for more information.